Stourbridge somehow manages to be both rural and industrial at the same time. It is on the edge of the Black Country and surrounded by rolling green fields, whilst also being well regarded for its industrial achievements. It is an area strongly associated with the glass-making industry and is also the place where the famous Stourbridge Locomotive was constructed, which was the very first train that ever ran in the USA in 1829. Given that Stourbridge has somewhat of a dual identity, it is only fitting that there should be a catering company in the area who is capable of providing food fit for all tastes and occasions. This is where the Hog Roast Stourbridge team come into our own. 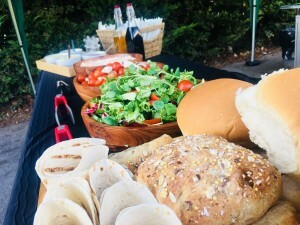 Not only do we provide the best hog roasts in the area, we are also a highly adaptable catering company who can provide incredibly varied menus for all formal and fun occasions, both large and small, in any indoor venue or outdoor location in the whole of Stourbridge. We may have perfected the technique of hog roast cooking during our many years of experience, but here at Hog Roast Stourbridge, we are not content to only offer one thing, however good it is. Over the years we have diversified and developed our menus in order to offer contemporary and inventive dishes that please all palettes and are befitting to any type of special occasion. 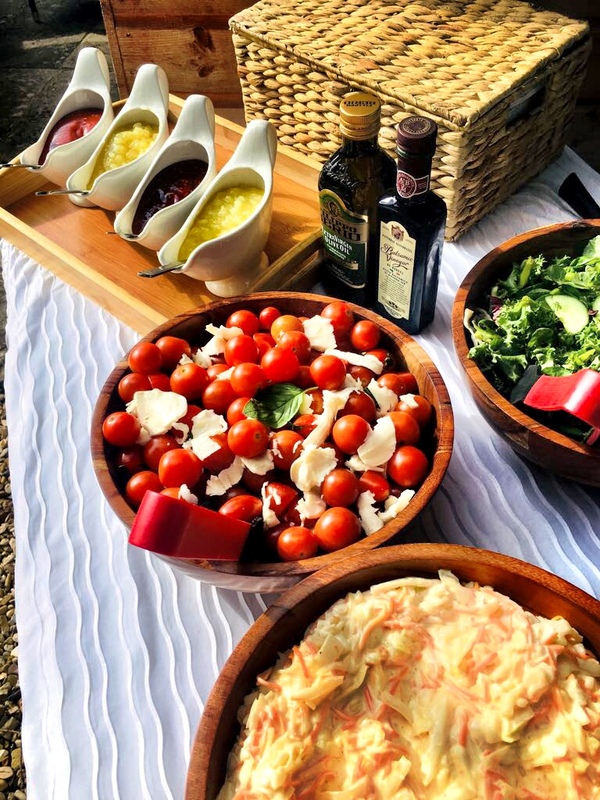 Our menu choices are varied and vibrant and include a range of alternative meats, vegetarian dishes, starters, desserts, canapes and a multitude of seasonal side dishes. For weddings and more formal affairs, we can also provide full table service with our own professional events staff and of course for more relaxed occasions, we are well-known in the area for our legendary buffets. All of our dishes are always freshly prepared at your venue, no matter what menu you have chosen. We never cut corners when it comes to the preparation or the selection of our ingredients, all of which are carefully chosen from the finest local produce available. 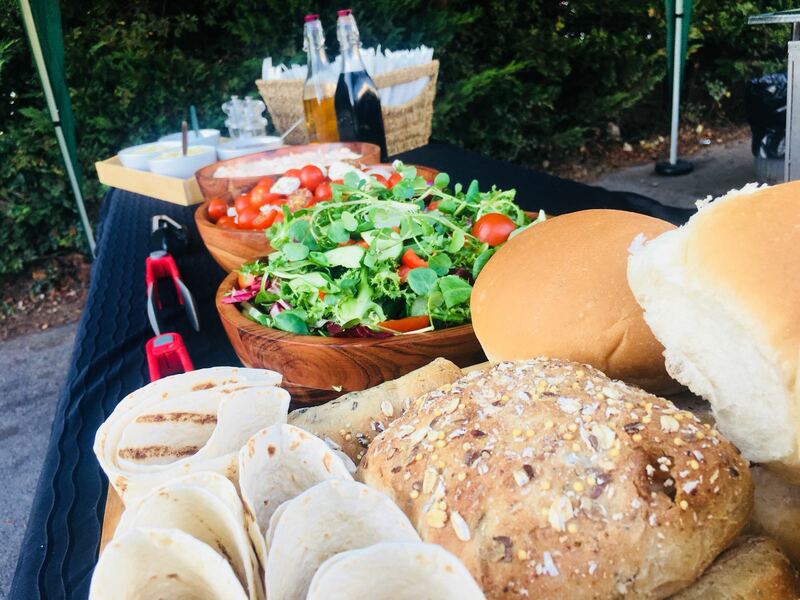 Just like the town itself, Hog Roast Stourbridge has many different facets and we pride ourselves on our ability to deliver a sterling standard of food and service for every event we cater for.